Anne and Paul Harris would like to welcome you to Dromagowlane House, situated on the beautiful Beara Peninsula at the foot of the Sugar Loaf Mountains. The house dates back to the late 1700s and has been modernised and extended to the highest standards. 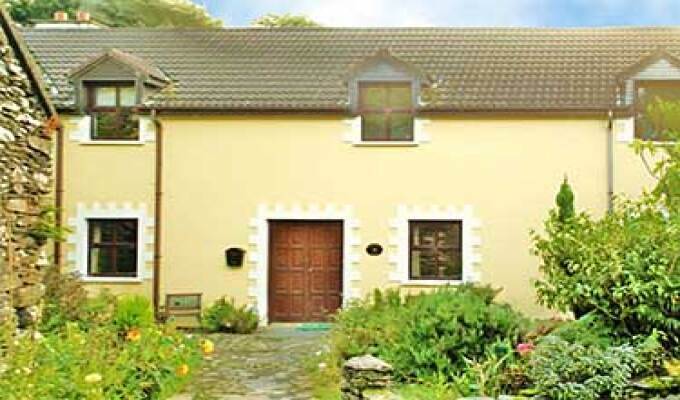 Dromagowlane House is a 4 Star Irish Country House B & B, approved by Failte Ireland, the Irish National Tourism Body and we are members of Bed & Breakfast Ireland. WiFi is available free of charge to guests. Dromagowlane House is set in its own grounds of 20 acres, with an organic farm, garden and orchard that supplies the house.